Helping patients regain their well-being since 1968. Welcome to Dr. Shin-Fu Hsu's office, conveniently located in the PIH Medical Plaza at the intersection of Azusa Ave and Colima Road in Hacienda Heights, California. Our mission is to help our patients feel better and regain their health as quickly as possible. We aim to educate our patients in a safe environment while offering them necessary comprehensive care. We understand that many people have anxiety about medical treatment, so we've created a calm environment and a scheduling system that does not keep you waiting long. By combining quality technology with traditional techniques, we work to give our patients the best care possible. 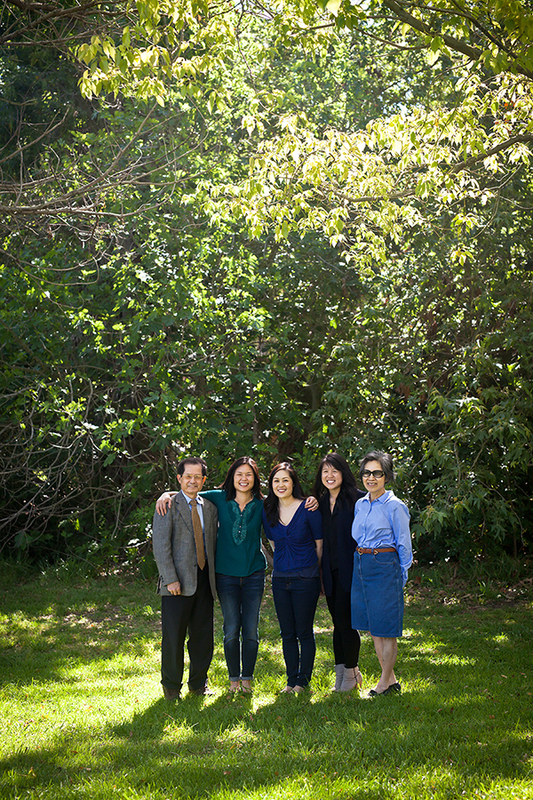 Dr. Hsu and his office manager, Ming, are fluent in English, Mandarin and Taiwanese. Dr. Hsu also studies Japanese and Spanish in order to communicate more effectively with his patients. Dr. Hsu grew up in a small village near Changhua, Taiwan, and graduated with honors from Taiwan's prestigious National Taiwan University College of Medicine in 1968. He immigrated to Kansas City, Missouri in 1972 to complete residencies in Otolaryngology and General Surgery at the Menorah Medical Center before opening a private practice in Kansas's capital city. He relocated his practice to Southern California in 2001. He holds a certification from the American Board of Otolaryngology, and is licensed by the Medical Board of California. He stays up-to-date on the latest otolaryngological developments and discoveries. When not striving to keep his patients happy and healthy, he enjoys tennis, hiking, reading Russian literature, and discovering new (to him) classical music on Spotify. Ming-Feng earned her Architecture Degree from National Cheng Kung University in Tainan, Taiwan in 1970. She worked on commercial and residential architectural projects before immigrating to the U.S. in 1972 and raising three daughters. She joined Dr. Hsu's medical billing team in 1985. She enjoys meeting new patients and fellow Los Angelenos. In her spare time, she likes knitting, BBC mysteries, Netflix surfing, reading Jane Austen and Japanese comic books, and making a mess in the house.